As the University of California, Berkeley contemplates large-scale master planning and development of the Berkeley Global Campus at Richmond, both the University and Richmond (one of the last affordable communities in the Bay Area) are poised for unprecedented growth. Joe Recchie, Praxia Partners’ founder, and the Haas Institute for a Fair and Inclusive Society are partnering to propose a development plan that ensures that everyone benefits from development. The Institute’s recent report highlights Columbus, Ohio’s Unity Center as an ideal case study that proves that nonprofit developers can out-compete traditional private organizations. When Franklin County Job & Family Services needed a new building, they opened up a public request for proposals. With Recchie’s assistance, three northeast Columbus churches with predominately African American congregations joined together to form Unity Partners. With a scant two weeks (!) to meet the request’s requirements, Unity Partners was off and running. So, what did the church-led nonprofit accomplish in 14 days? Starting with a single $750 donation, they became an official 501(c)3 organization, optioned land, established estimated construction and operating costs, negotiated a bank letter of credit, devised financing, and proposed a competitive lease rate. Unity Partners showed that it was not only nimble, but also that a nonprofit was competitive against traditional private developers. In fact, Unity Partners won the bid. 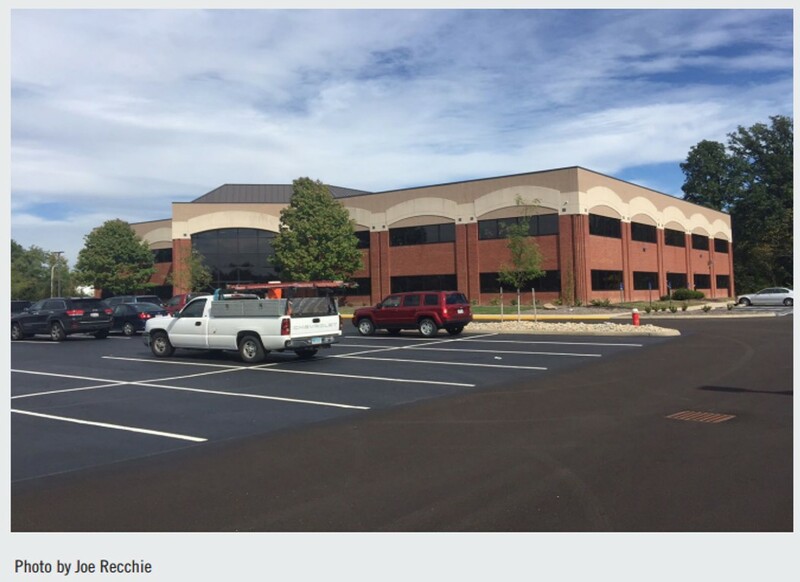 The $5 million 50,000 square-foot building (with a 190-car lot), financed by tax-exempt bonds, is now home to Franklin County Job & Family Services. Even better, the development process advanced Unity Partners’ community-centered mission. Through training minority contractors and establishing minority involvement as a priority, more than 70% of the construction contractors were minorities. Just over a year later, the Unity Center was ready for operation, and it has been appraised at $1 million above its development costs. The County has a fair deal on a beautiful building, and the nonprofit’s partners are benefiting from lease payments. Moreover, the Center stands as proof positive that community-minded nonprofit developers are a viable– and hugely successful– approach to constructing, owning, and operating projects. We at Praxia Partners hope that UC Berkeley and other institutions take note of this example because we believe that progress should empower and improve entire communities. This entry was posted in Equity and inclusion and tagged Columbus Ohio, Haas Institute, Joe Recchie, nonprofit developers, nonprofit innovation, Richmond, UC Berkeley, Unity Center, Unity Partners. Bookmark the permalink.